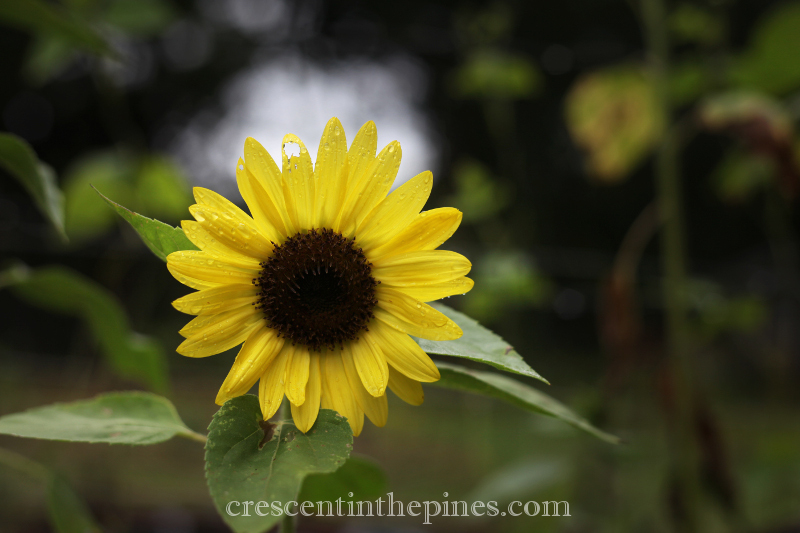 The weather is changing, away from this unseasonable cool and rain to the more familiar heat. But in spite of the heat’s belated arrival, the trees have already taken that golden dusky hue, still green leaved but dulled and with the faintest shiny tinge of yellowing. 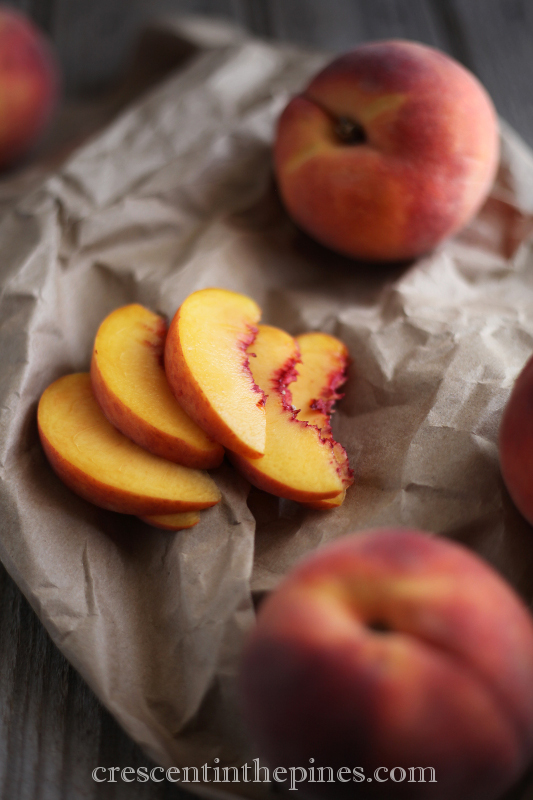 With their annual aging comes their fruit, peaches for this post’s purposes, so ripe, so sweet scented, they could not be turned down. Paired with the crisp fresh earthy greenness of late summer green beans, their sweetness is highlighted, making a salad side fit to complement any meal and so simple it can be made alone, just to enjoy with a glass of sweet tea on the front porch, watching the trees move in the faintest breeze and wondering if their shadows are getting long just a bit earlier in the day than they did a week ago. To make the dressing, whisk together all ingredients in a small bowl or shake together in a sealed jar. In a skillet over medium-high heat, heat olive oil and cook onions until just softened, 5-7 minutes. Meanwhile bring a large saucepan of water to a boil; add beans and cook until crisp-tender, 1-2 minutes. Drain. 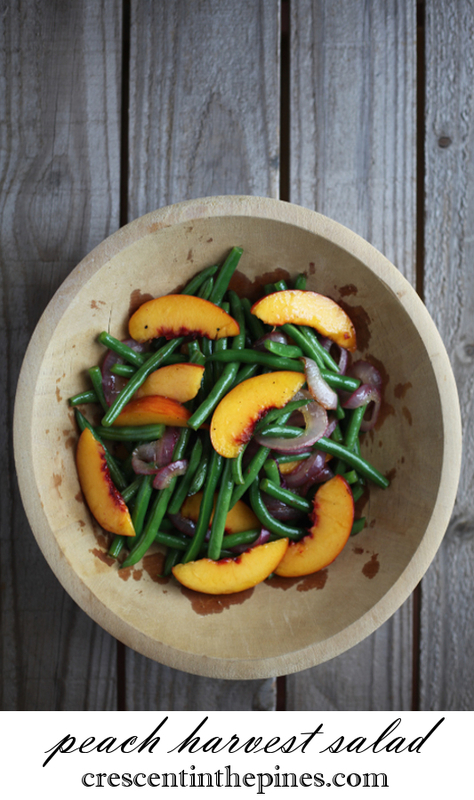 Toss together green beans, onion, and peaches with dressing to combine. Can be served hot or cold, refrigerate to chill.